CancerLinQ, the oncology data wholly-owned subsidiary of the American Society of Clinical Oncology (ASCO), in conjunction with the Oncology Nursing Society (ONS), have announced the launch of the CancerLinQ Ambassadors Program, an on-the-ground practice engagement initiative designed to support care teams of participating CancerLinQ practices. The new program acknowledges the growing role oncology nurses will play in the adoption of CancerLinQ nationwide. Numbering more than 39,000 members nationwide, ONS brings a strong background in development and implementation of educational programs for oncology nurses. The depth of membership and breadth of programs will allow ONS to bolster implementation of CancerLinQ within clinical practices. The Ambassadors Program will roll out in selected regions of the country, with the ultimate goal of expanding nationwide. Ambassadors will visit oncology practices on a regular basis to perform training for the entire care team, including oncologists, oncology nurses, and other practice staff. 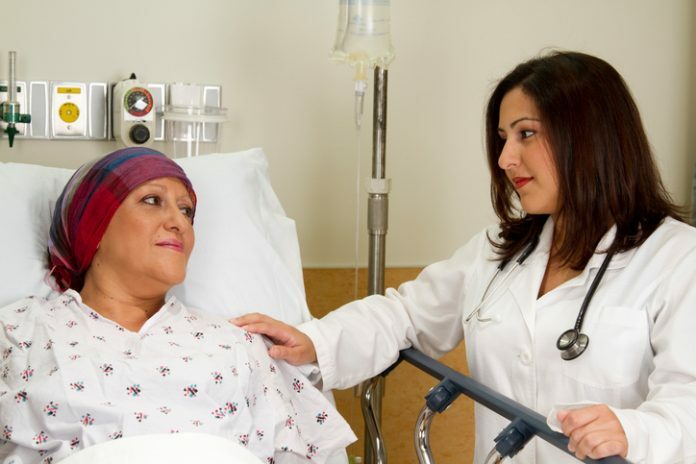 The intent is to bring back information from the individual practice level to help improve CancerLinQ, based on the real-world experiences of oncology care teams. ONS’ role will include recruitment of credentialed nurses from its membership who have relevant experience in quality improvement, informatics and technology to serve in these advisory roles. The new relationship with ONS builds on numerous other collaborations CancerLinQ has struck in the past couple of years since its launch, to help it advance its Big Data model of informing more precise cancer care. Recently, additions to the coalition of participating organizations who will provide feedback and other support to the continued development and roll out of CancerLinQ include, American Society of Radiation Oncology (ASTRO) and Cancer Informatics for Cancer Centers (CI4CC).